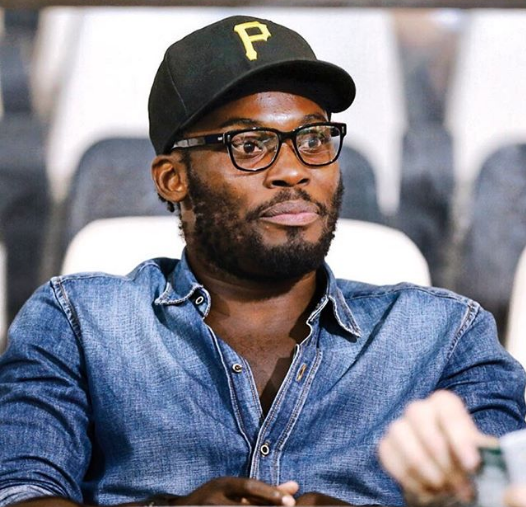 Ghanaian International Professional Footballer Michael Essien is a year older today! 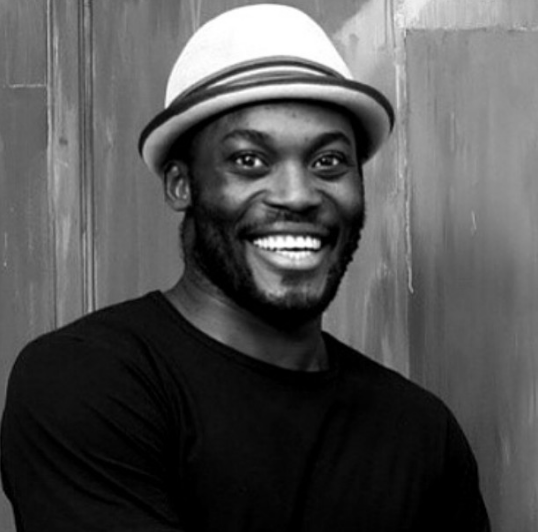 Join African Celebs in wishing Michael Essien God’s richest blessings on his birthday and every day. 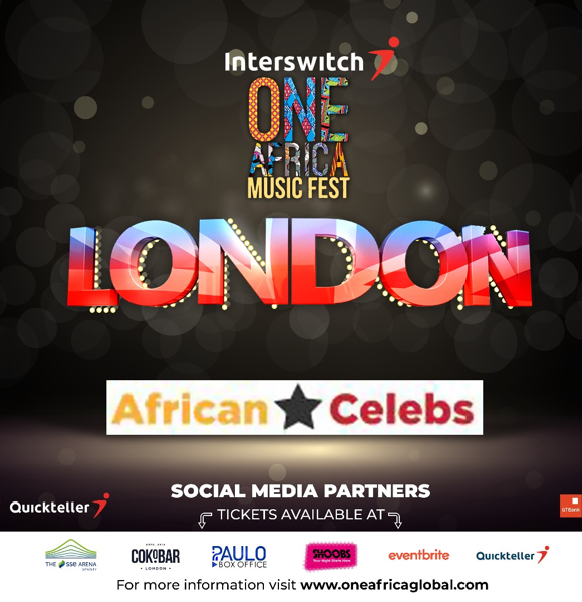 Essien has won numerous awards including Ghana Player of the year, BBC African Footballer of the Year, Chelsea Player of the Year and more.